Have you heard? 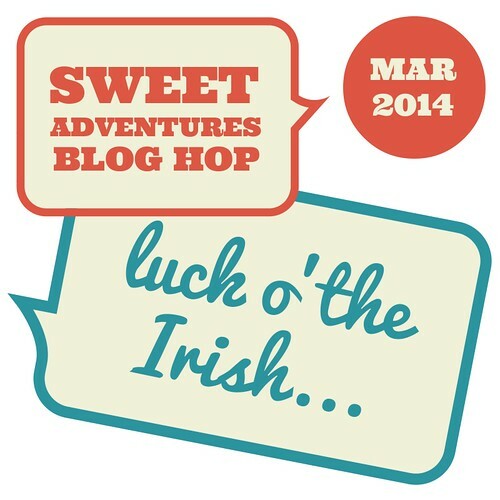 The Sweet Adventures Blog Hop is back! I’m hosting this month and in the process of coming up with a theme I’ve been completely inspired by everything Ombre. 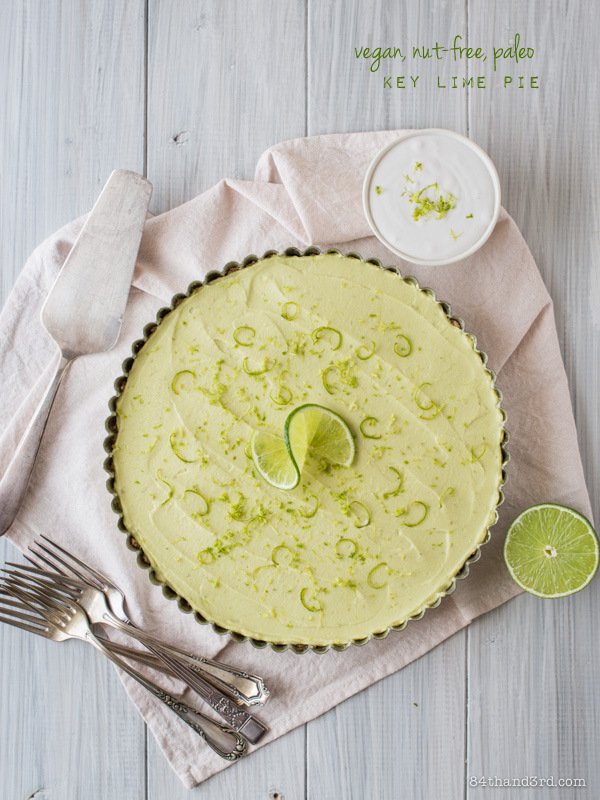 I used to associate Ombre solely with towering layer cakes — both cake and icing — and reasonably artificial colour… And while that covers off a fair portion of what’s out there it certainly isn’t everything. 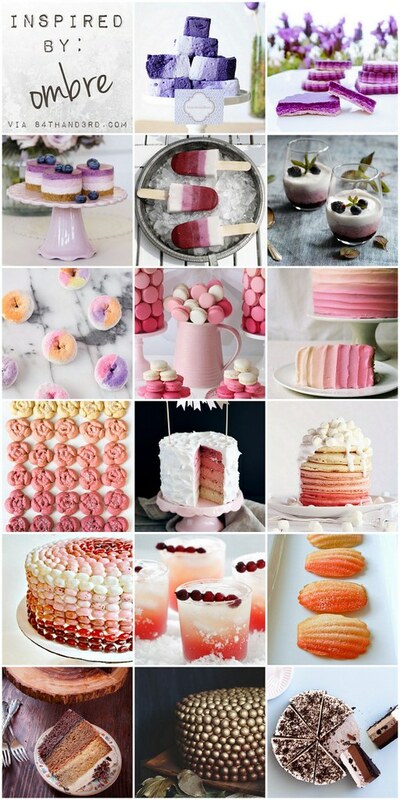 As a bit of inspiration for SABH (and to feed my new Ombre obsession) I’ve created a collection of 17 gorgeous ombre sweet treats from across the inter-webs. 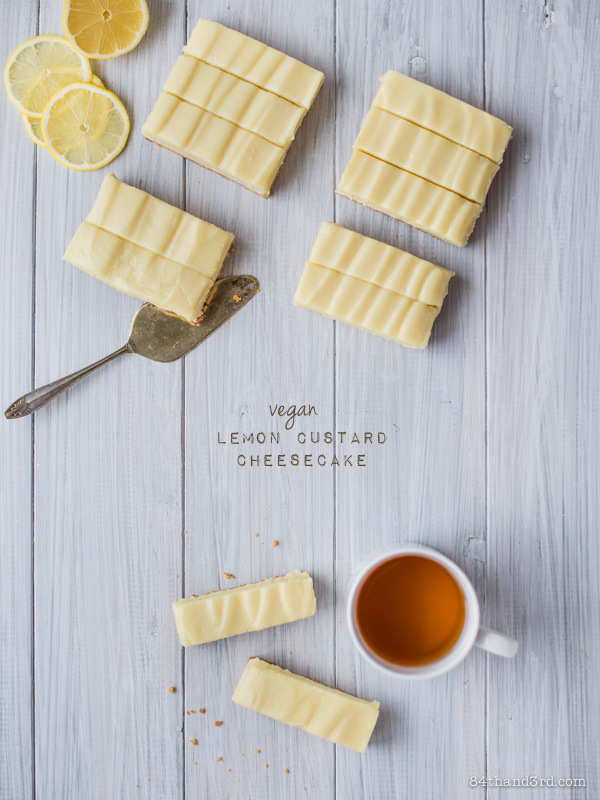 From the most fluorescent of marshmallows to a stunningly natural gluten-free chocolate and butterscotch cake you’re bound to find a new idea — or ten. 1. Ombre Marshmallows from Sweet Style Blog, because if you are going to colour your marshmallows you may as well layer them too. 2. These Ombre Layer Cookies from Mensaje en una Galleta are simply gorgeous. She cut the rolled dough then stacked it but I recon it would be just as effective (and quicker) to stack it first then cut. 3. Sweet and simple Triple Berry Cheesecakes via Woman & Home. 4. 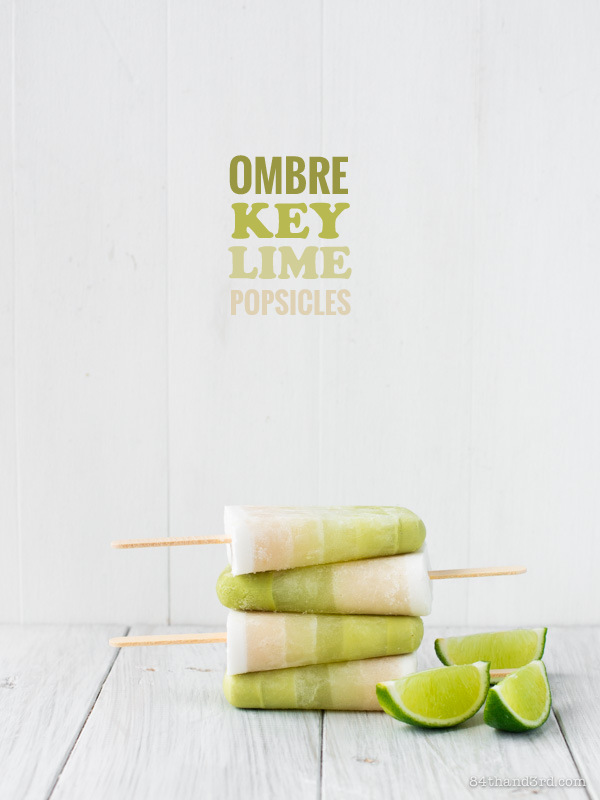 Ombre popsicles can take a bit of commitment due to the freezing time between each layer, but the result is simply gorgeous. These Fruit & Yoghurt Popsicles by faltmanufaktur are an easy mix of natural ingredients for a wholesome treat. 5. Mixed Berry Coconut Cream Parfaits by Brooklyn Supper are a fancy looking dessert (or breakfast) in no time at all. Sounds good to me. 6. Sprayable food colour and purchased doughnuts make for stunningly simple Ombre Doughnuts via Paper & Stitch. 7. 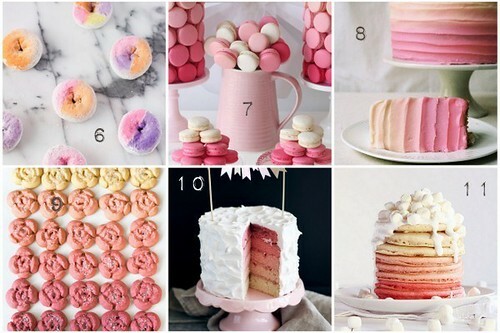 Pink Macarons from Sweet Style Blog make for a very special dessert table no matter what the event. 8. Layers of almond cake and cherry filling are dressed up with oh so pretty ombre icing in this Almond & Cherry Ombre Cake from Apt 2 Baking Co.
9. I think I’m in love with these Ombre Cream Cheese Spritz Cookies from Bake Love Give. 10. Classic ombre cake hidden under classic white icing make this Pink Rainbow Cake from Call Me Cupcake a brilliant show stopper. 12. A Pink Champaign Cake by Kitchen Tested, decorated with a gorgeous gradient of ombre jelly beans — how very fabulous! 13. Bring ombre into any party theme with layered cocktails like this Cranberry & Vanilla tipple from The Fromagette. 15. Gluten-free layers of chocolate, butterscotch and vanilla make for the perfect Naturally Ombre Cake via Eat the Love. 16. A dusting of gold powder makes an already irresistible Whopper cake into a show-stopping Gold Ombre Whopper Cake from Whipperberry. 17. So it may not be traditional ombre but when this Oreo Silk Pie by Bakers Royal popped up I simply had to include it. You’re welcome. 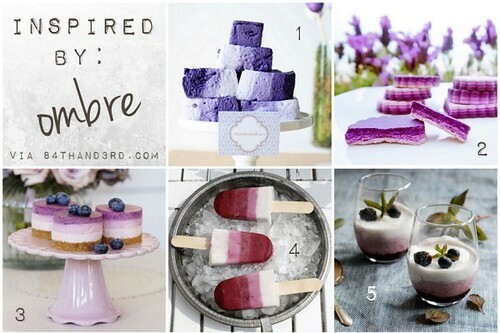 If you’re as inspired by Ombre as I am make sure to join us for the July Ombre Sweet Adventures Blog Hop! Hop opens Monday 21 July here at 84th & 3rd. Photo credit on all images via blogs as linked above. 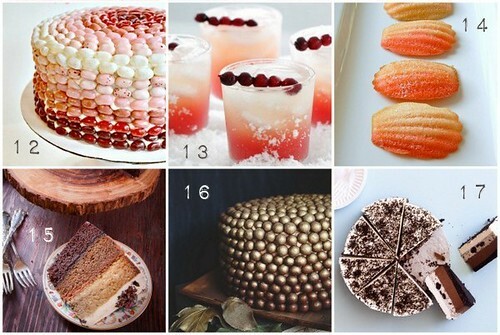 Oh I want to eat all of those! Especially those purple cheesecakes!